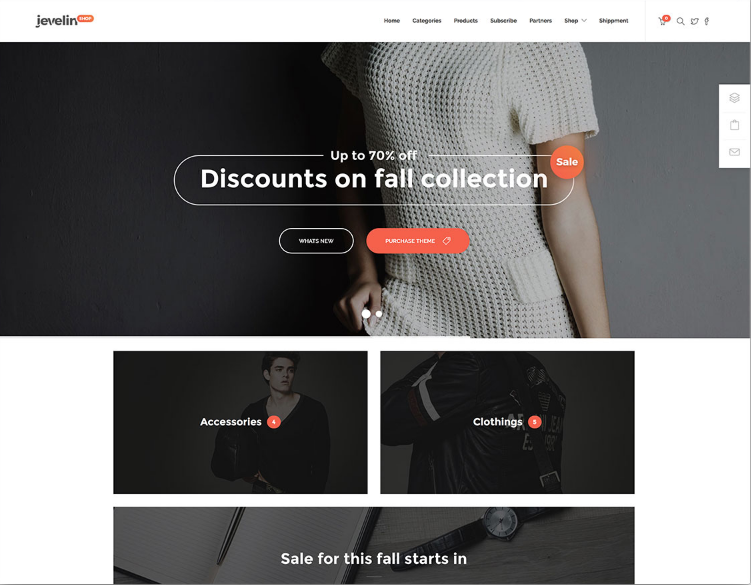 Jevelin is a robust and reliable, intuitive and easy to use, resourceful and feature-rich, readily responsive WordPress premium multipurpose website theme. 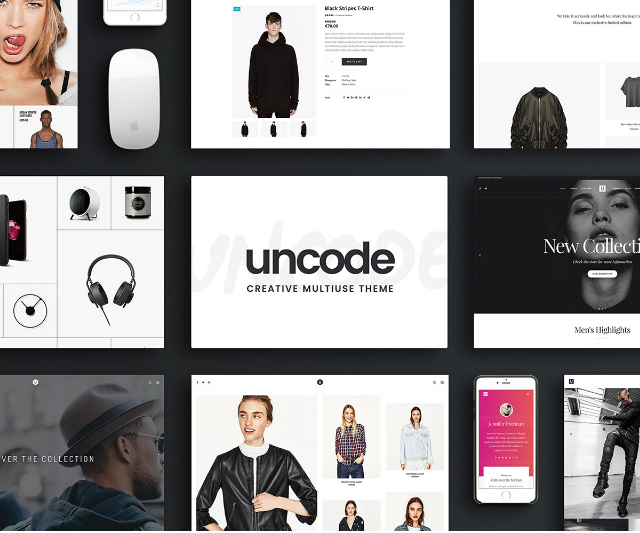 Jevelin is well-suited to tackle the demands of a broad range of website archetypes and usage cases with utter ease and without the hassle of having to do any coding yourself. 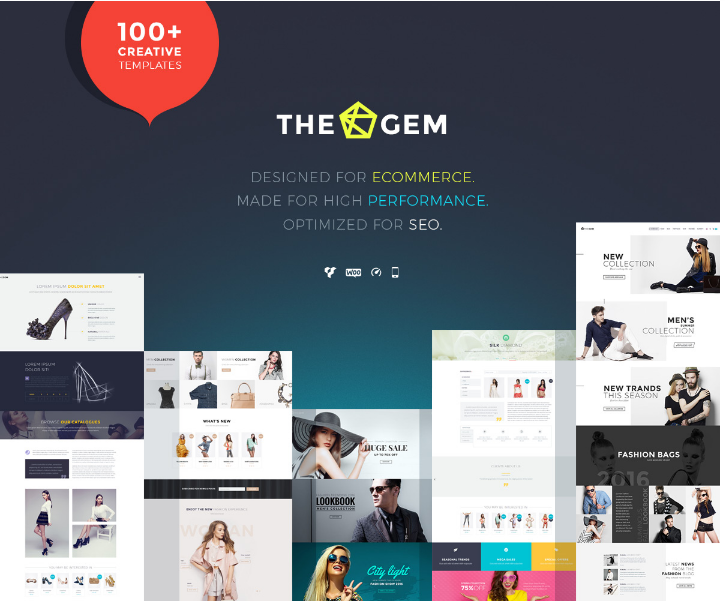 TheGem is a highly innovative and deeply attractive, seamlessly modern and very stylish, rapidly responsive WordPress creative multipurpose website theme. TheGem is a splendid toolkit for the development of sophisticated websites across a spectrum of possible applications and fields of interest, with dedicated tools for diverse scenarios and necessities that adapt perfectly to websites in the personal, professional, business or corporate spheres with ease. 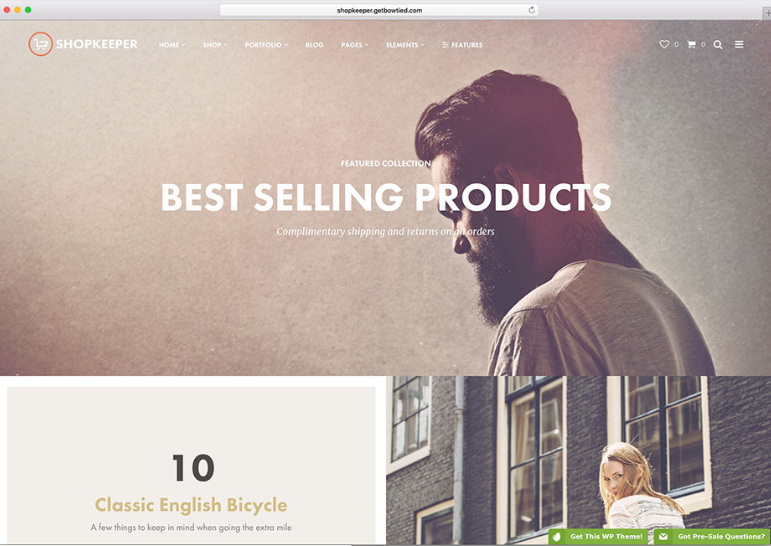 These are few examples of e-Commerce ready WordPress themes. 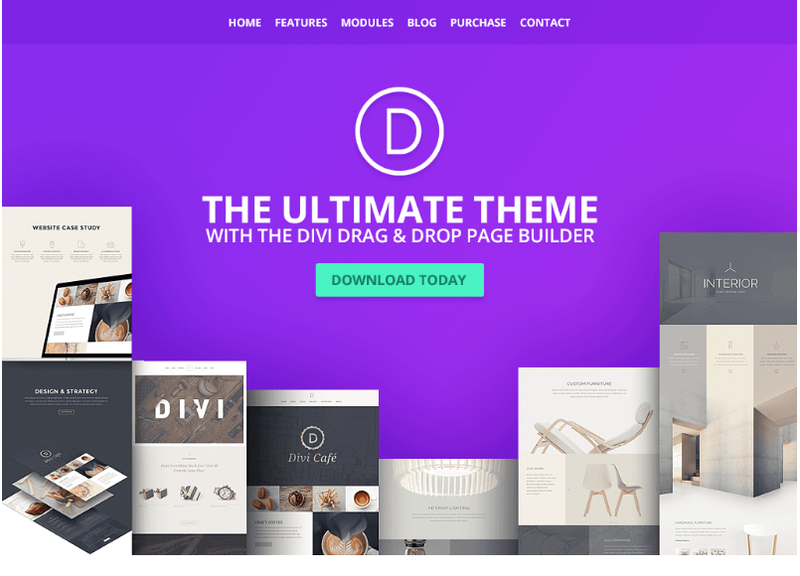 There are other themes also available in market which helps to build your website hassle-free.